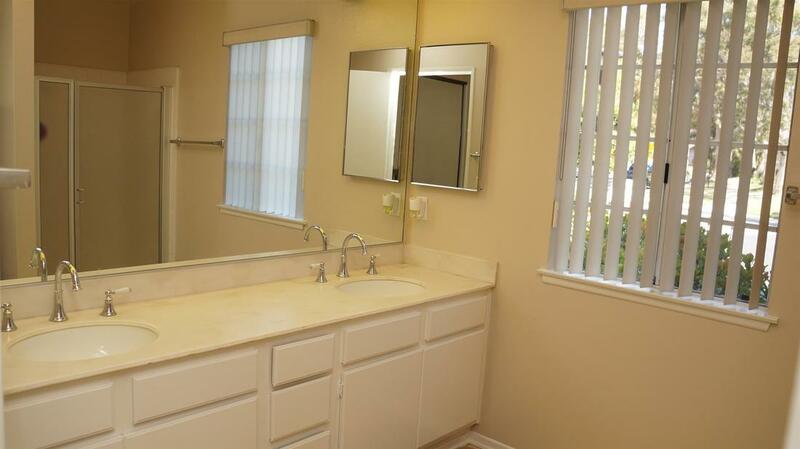 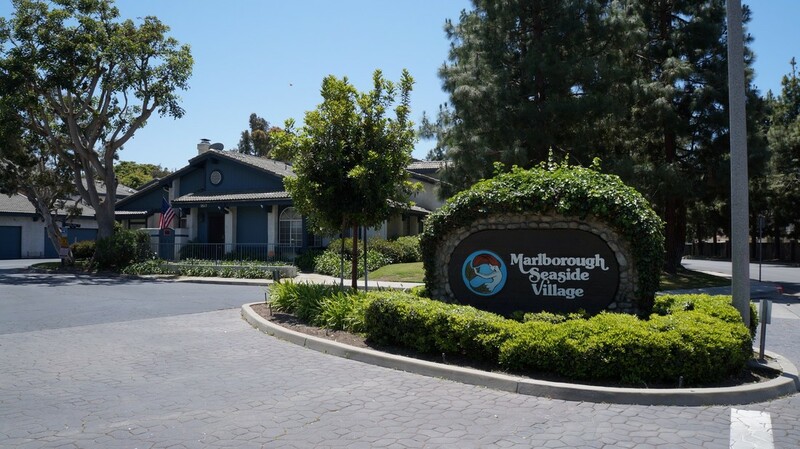 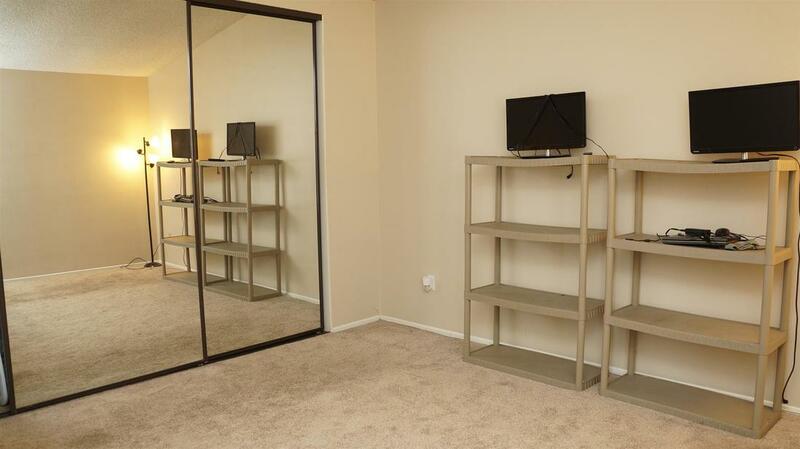 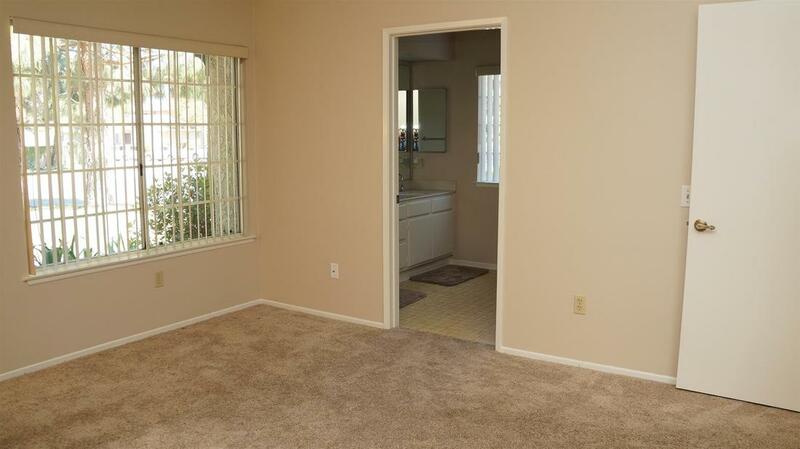 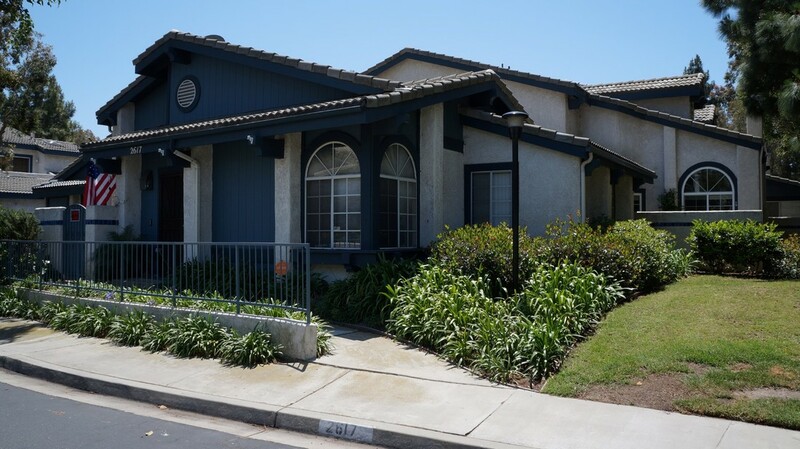 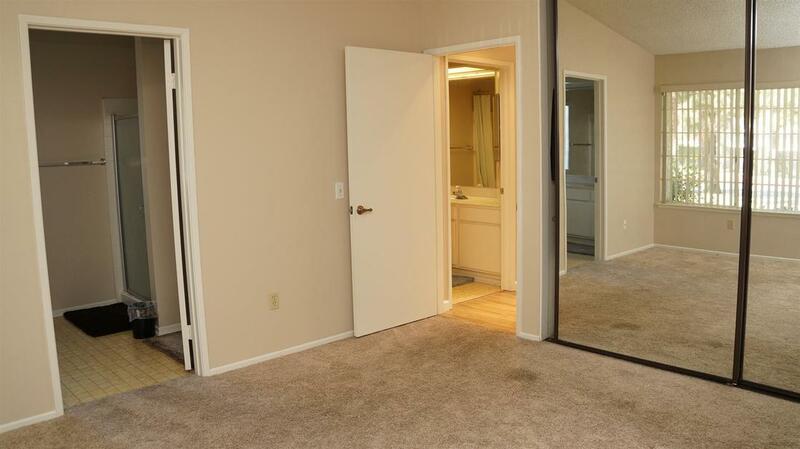 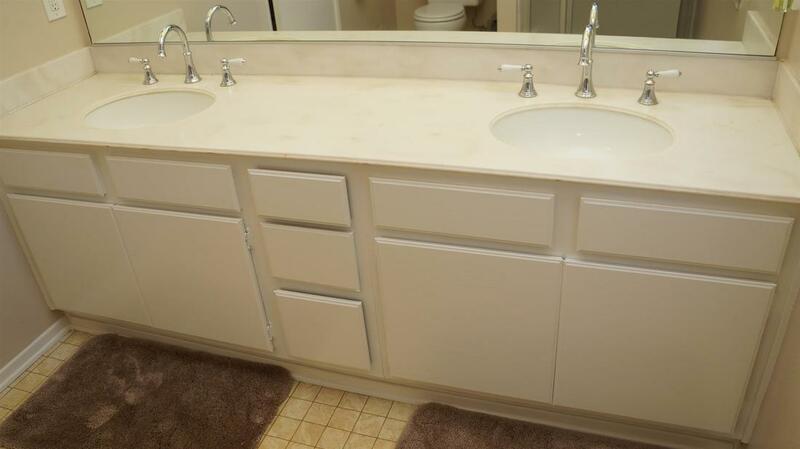 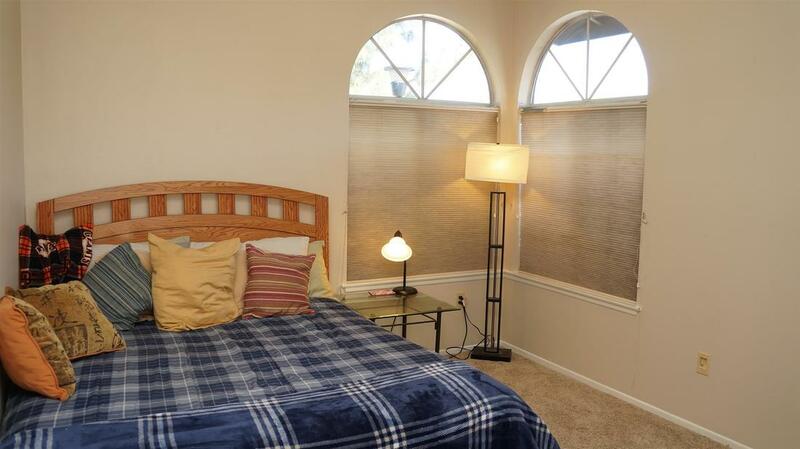 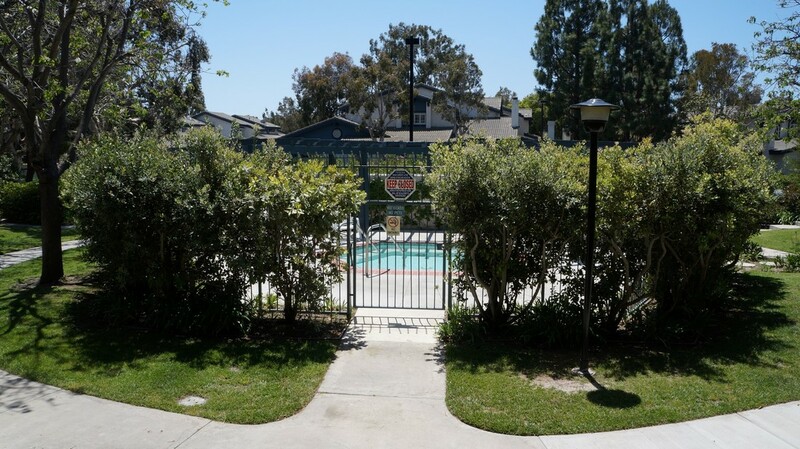 Port Hueneme single story, corner end unit townhome for sale in the Marlborough Seaside Village community with 2 bedrooms and 2 bathrooms. 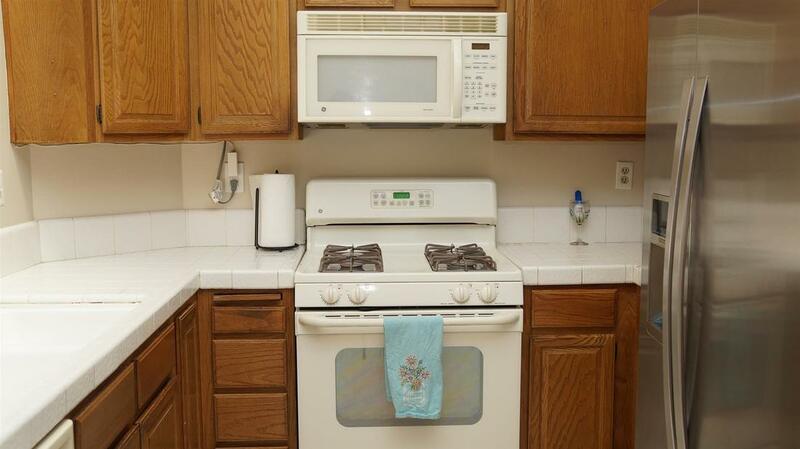 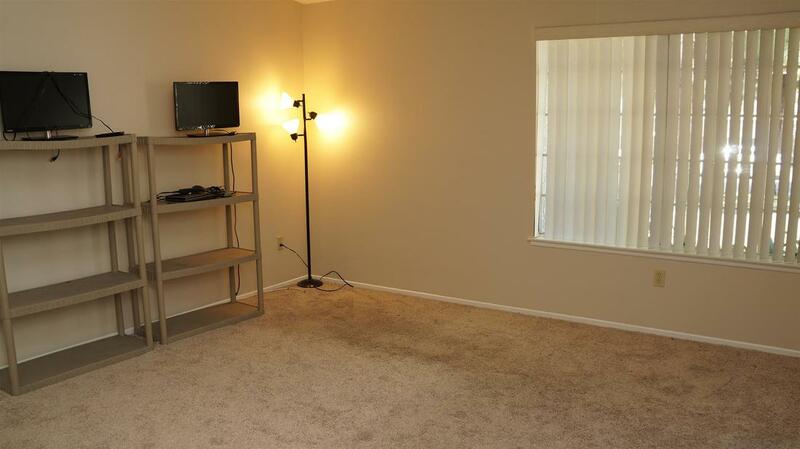 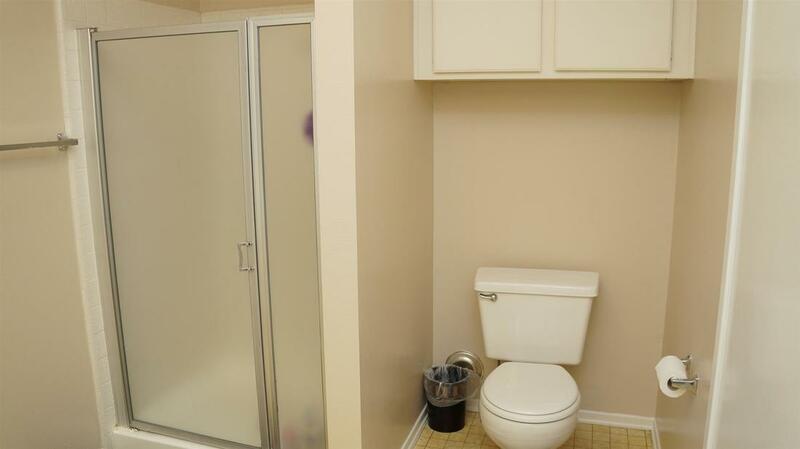 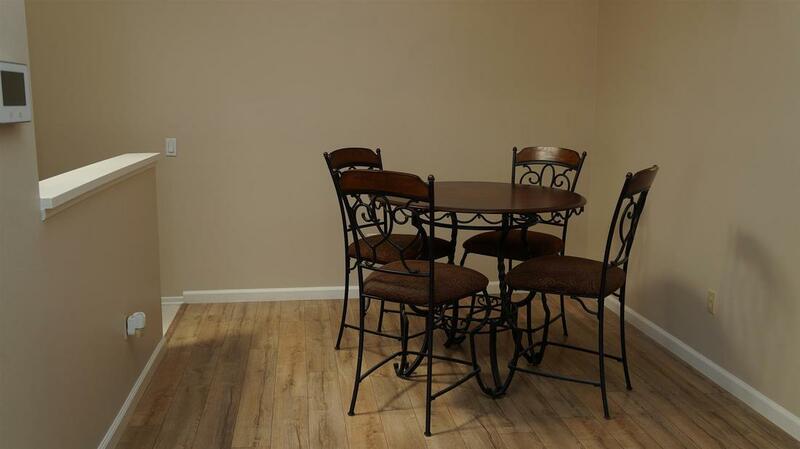 Features include newer laminate wood flooring, living room fireplace, new two tone interior paint, private front patio and laundry in attached 2 car garage. 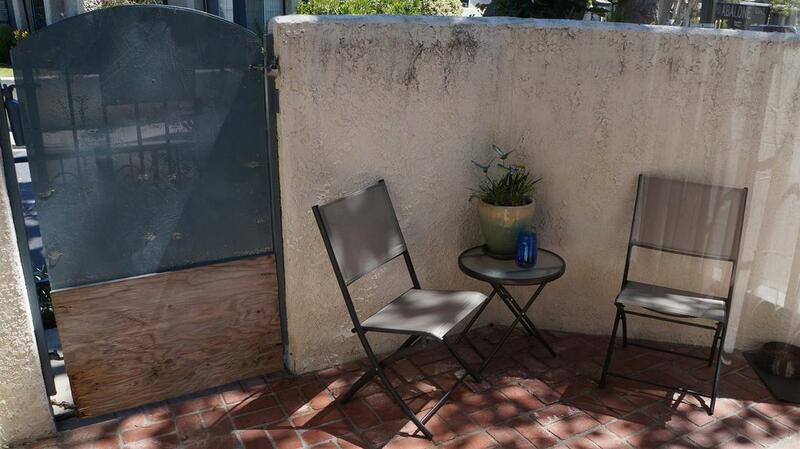 Ample nearby guest parking. 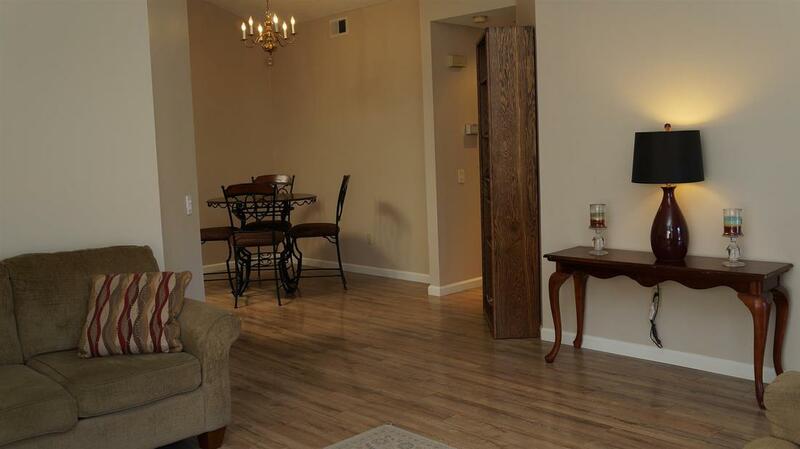 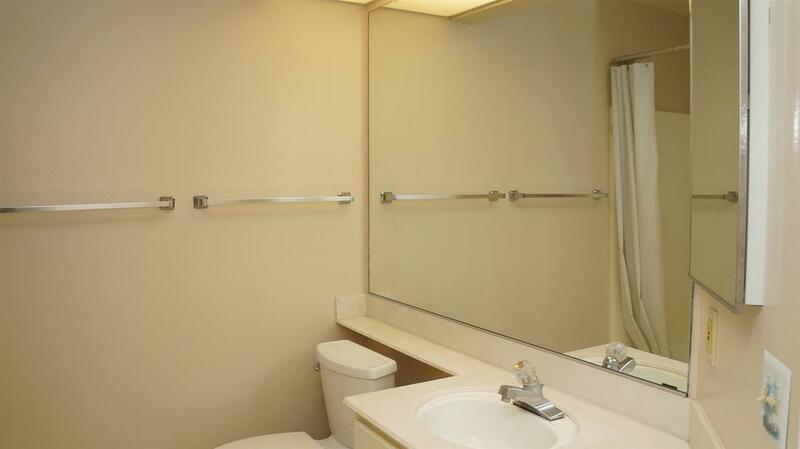 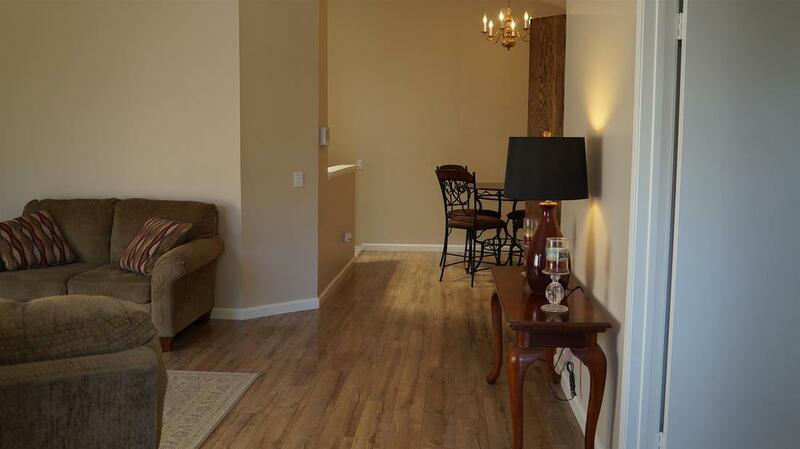 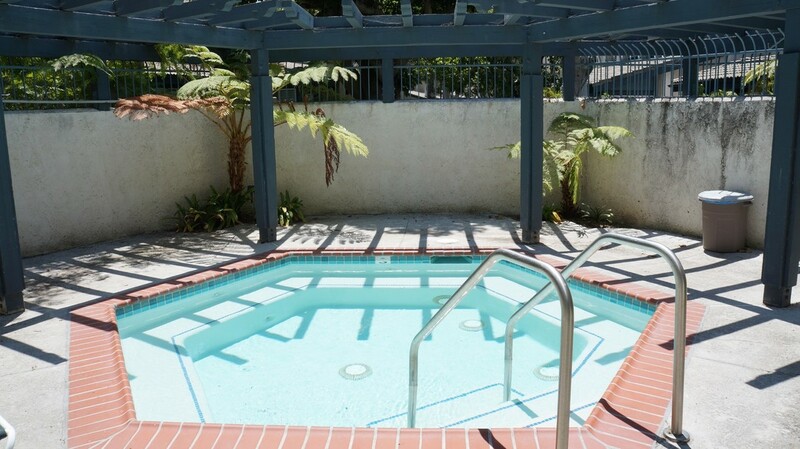 Community amenities include multiple spas, large heated pool and clubhouse with full kitchen. 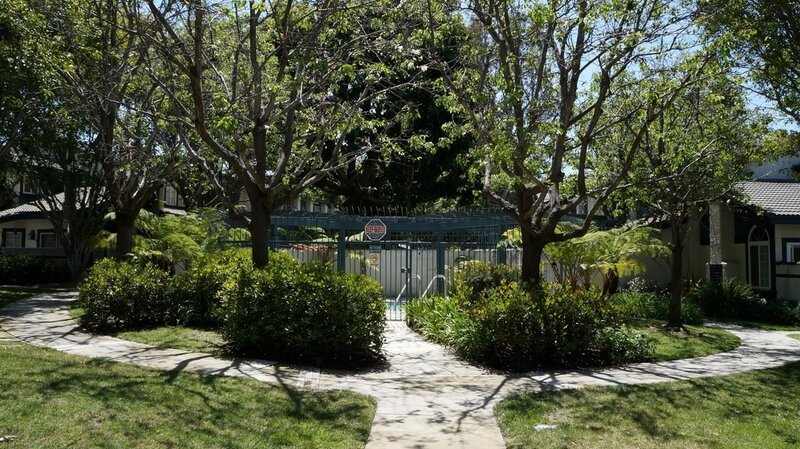 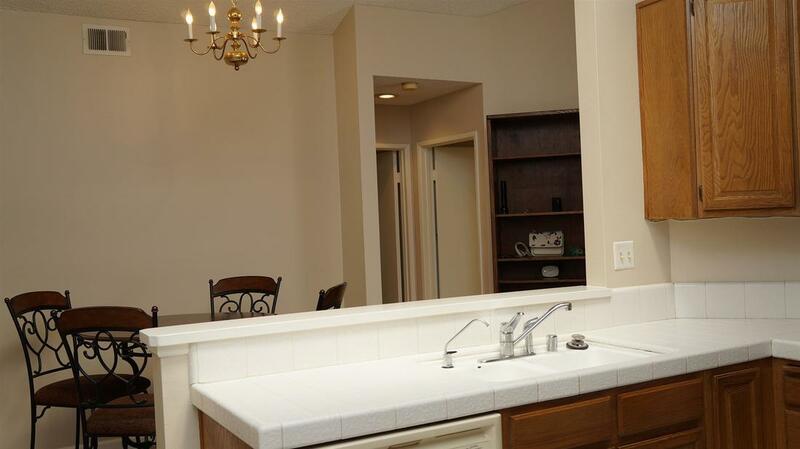 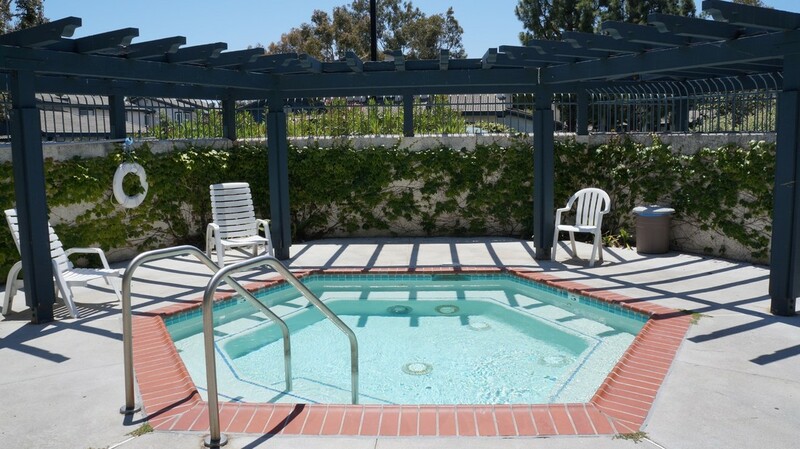 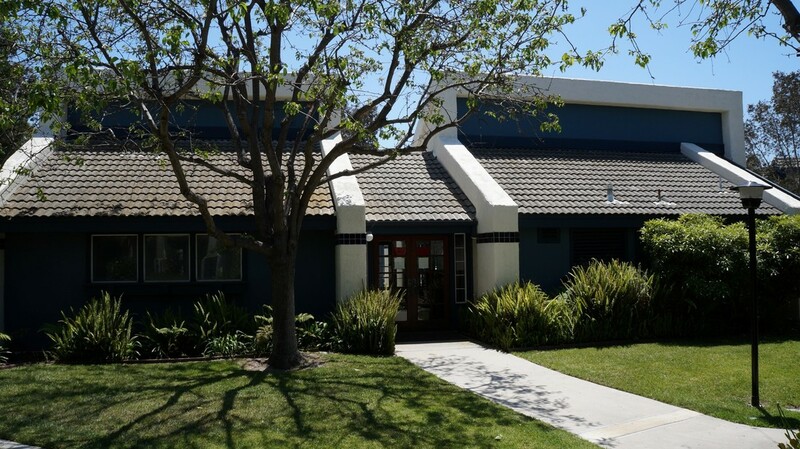 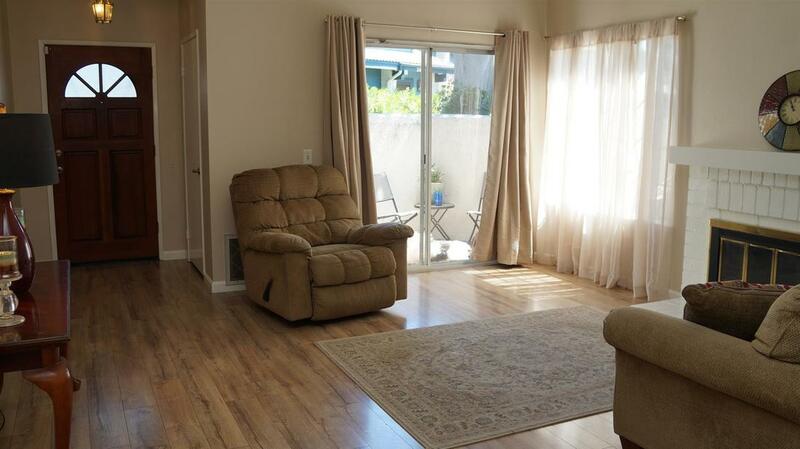 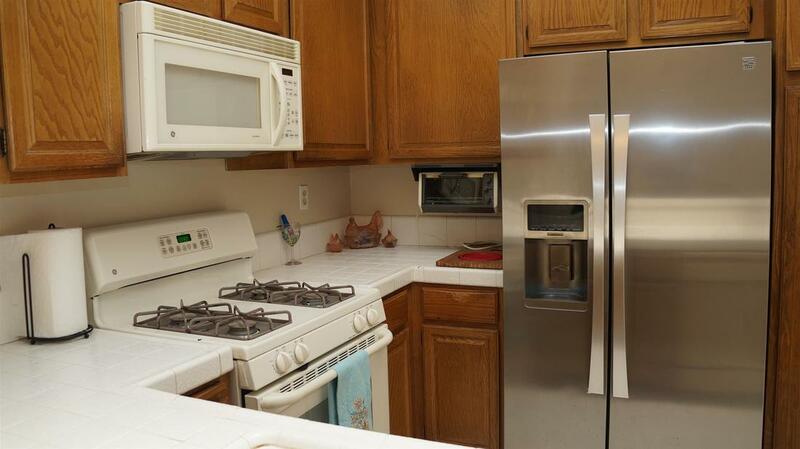 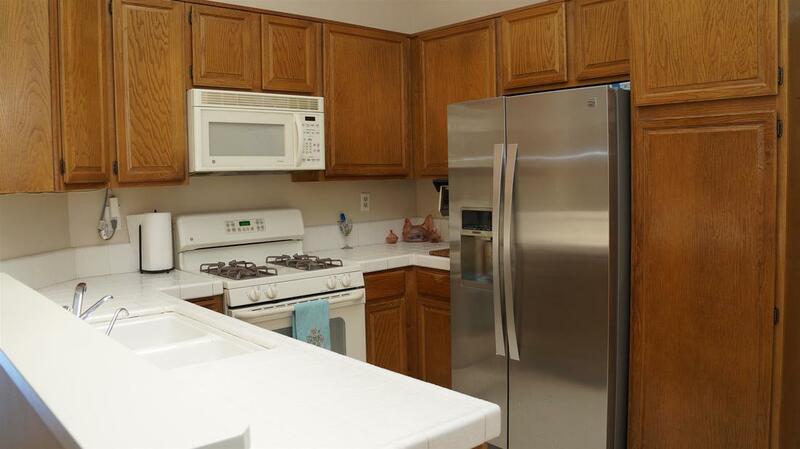 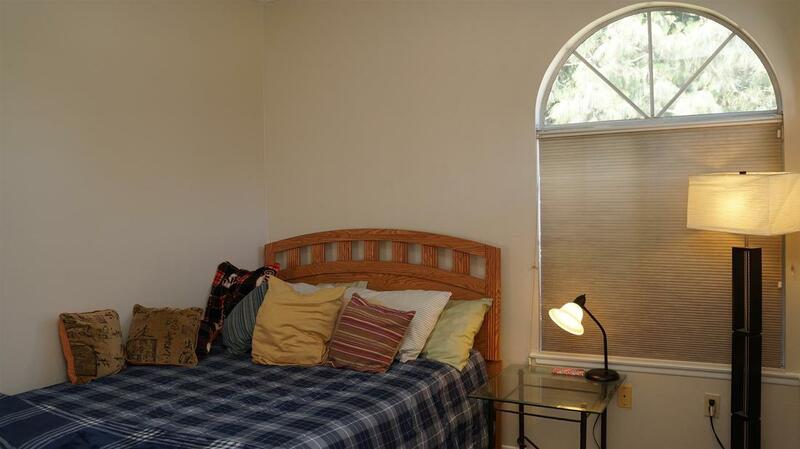 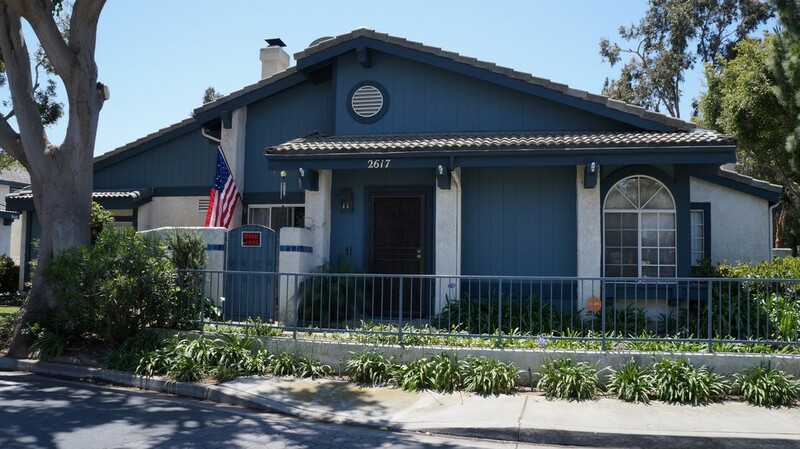 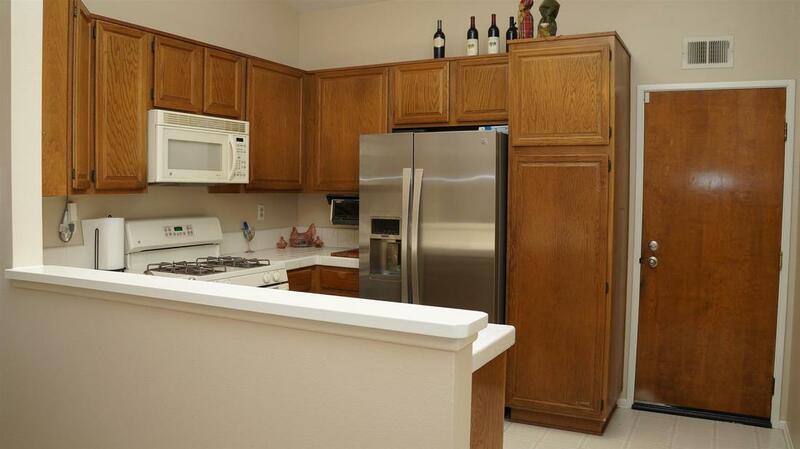 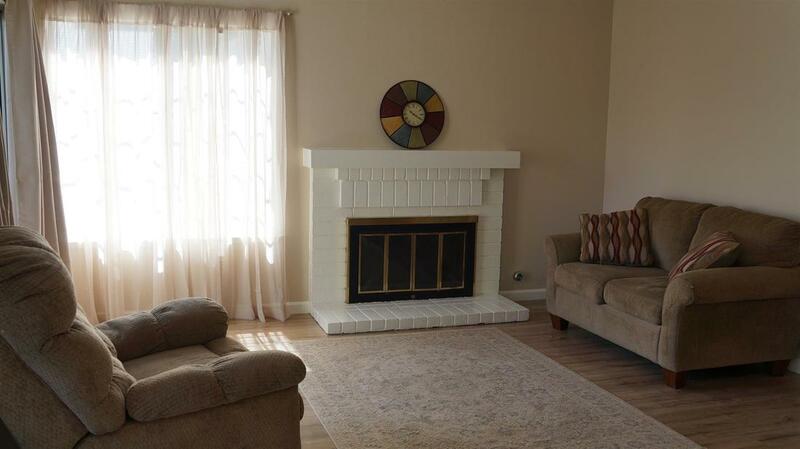 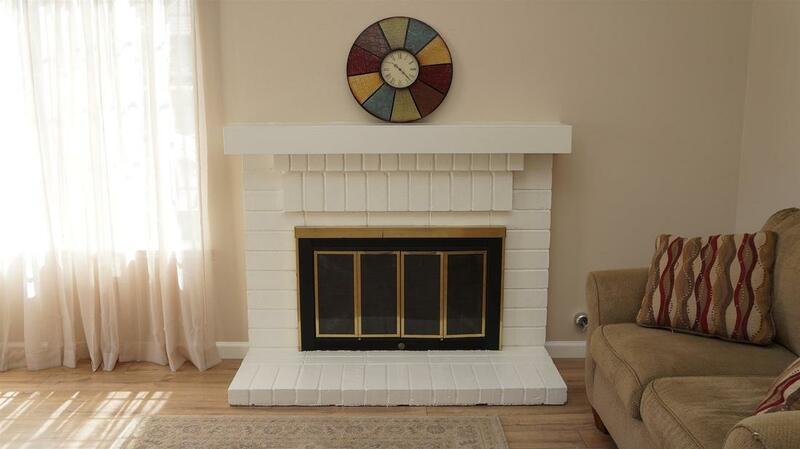 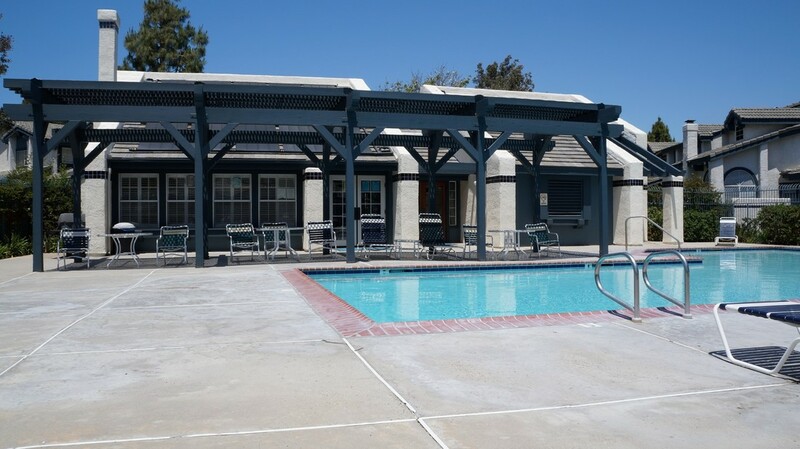 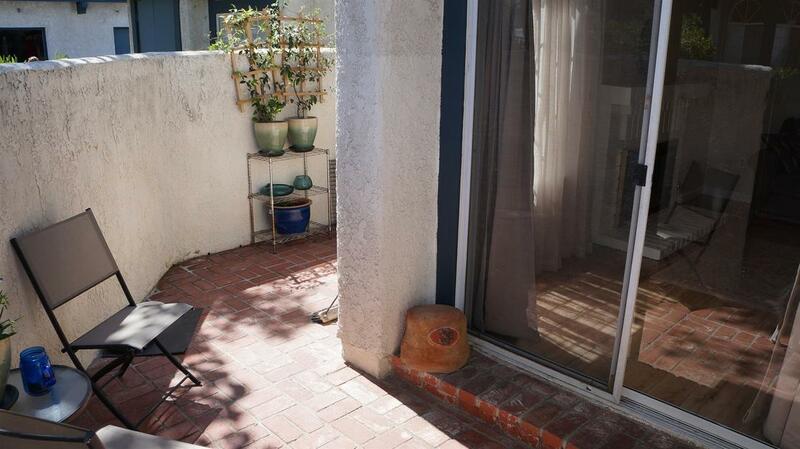 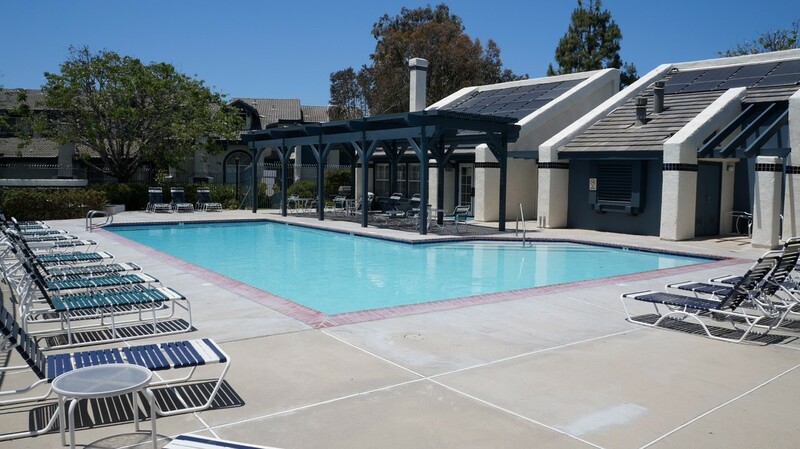 Short walk to several shopping centers, beaches and Channel Islands Harbor with food, activities and shopping. 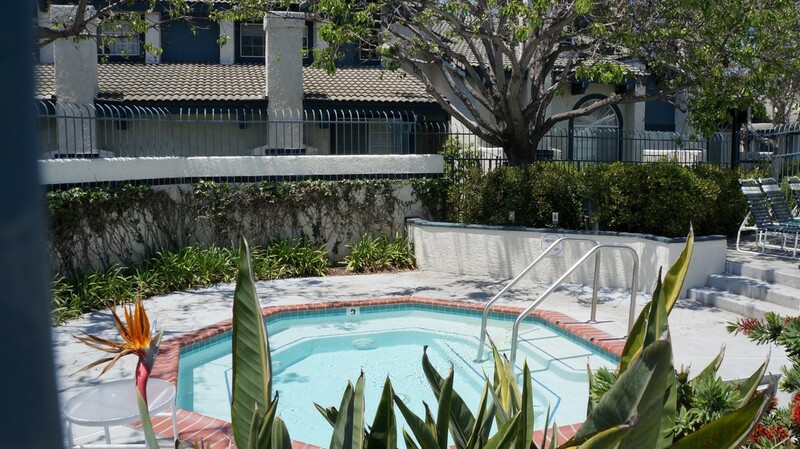 Enjoy the ocean breeze and amazing Southern California beach weather!